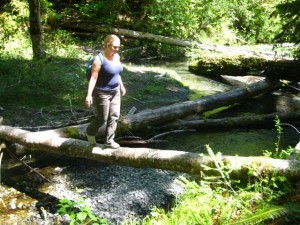 The U.S. Forest Service is waiving fees at day-use recreation sites on the Olympic National Forest this Saturday, June 10, in recognition of National Get Outdoors Day. National Get Outdoors Day encourages Americans, particularly our youth, to seek healthy, active outdoor lives and embrace our parks, forests, refuges, and other public lands and waters. The Forest Service Pacific Northwest Region manages more than 2,400 developed recreation sites, over 24,000 miles of trails, 51 Wild and Scenic Rivers, and two national monuments. No fees are charged at any time on 98 percent of national forests and grasslands, and approximately two-thirds of developed recreation sites in national forests and grasslands can be used for free. To find a hiking trail near you, visit our interactive recreation map. To learn more about the U.S. Forest Service in the Pacific Northwest, and to find recreation passes and permits, please visit the U.S. Forest Service website. 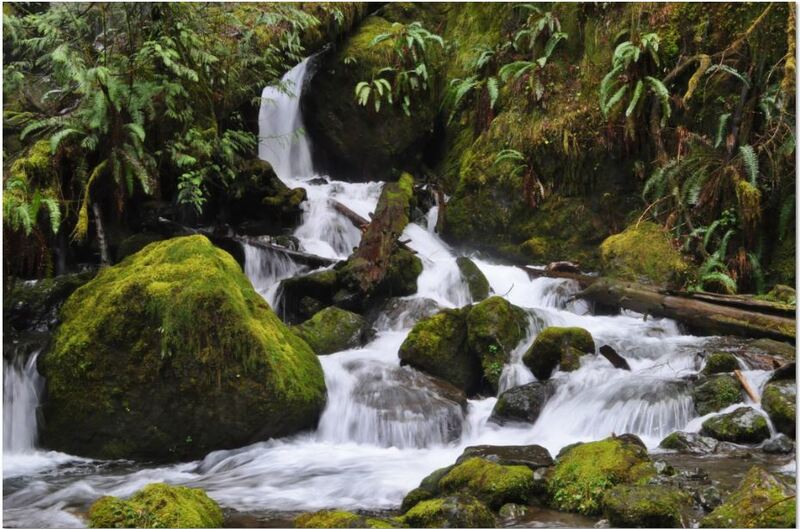 To learn more about the Olympic National Forest, please visit the Olympic National Forest page.